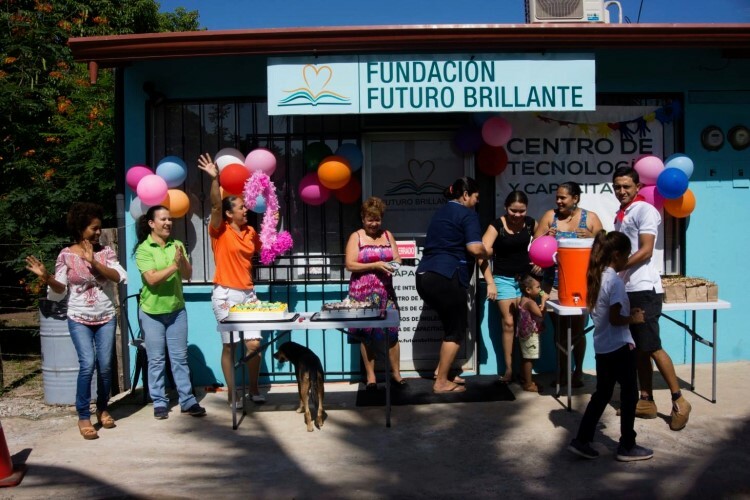 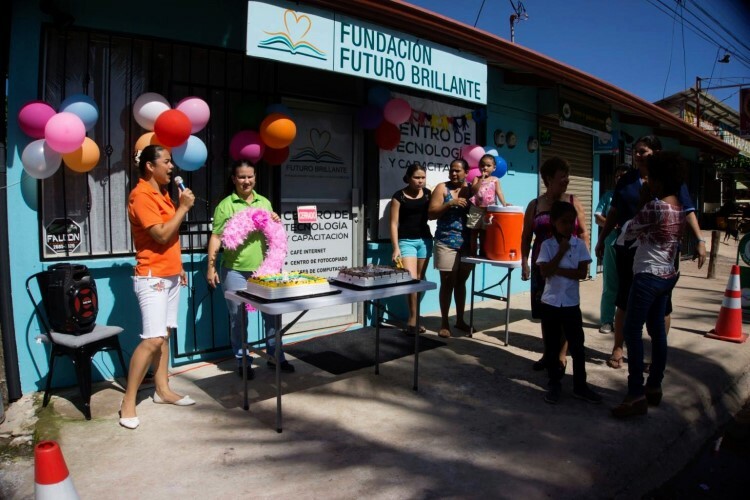 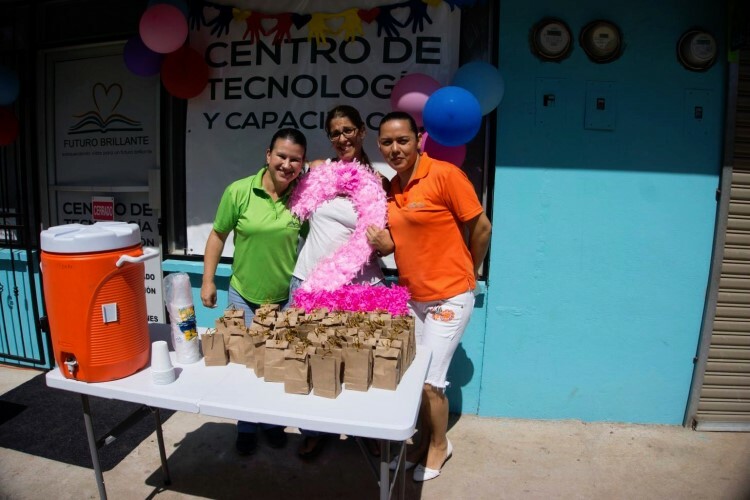 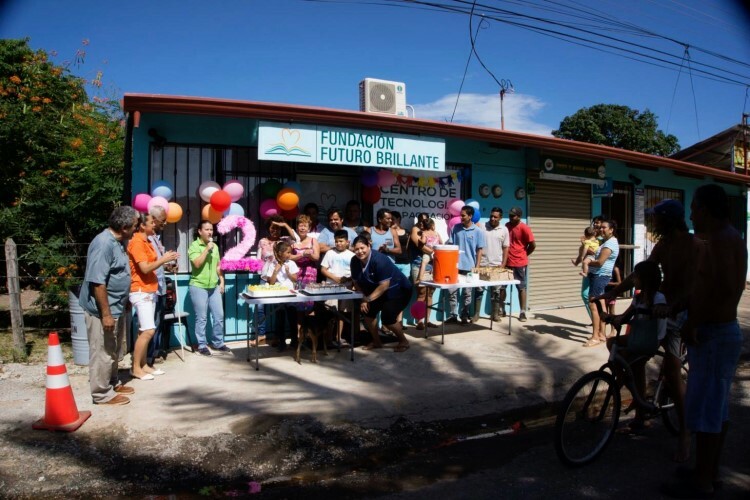 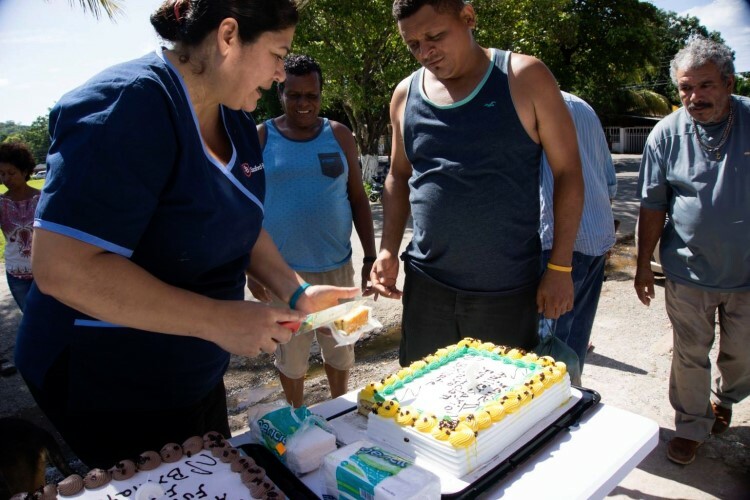 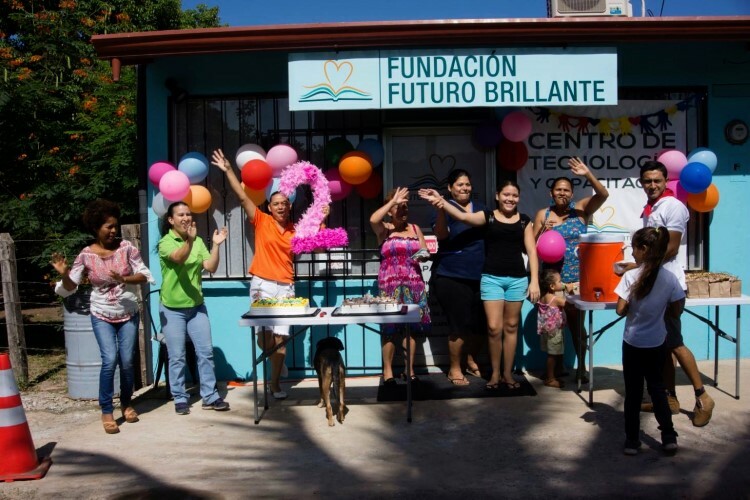 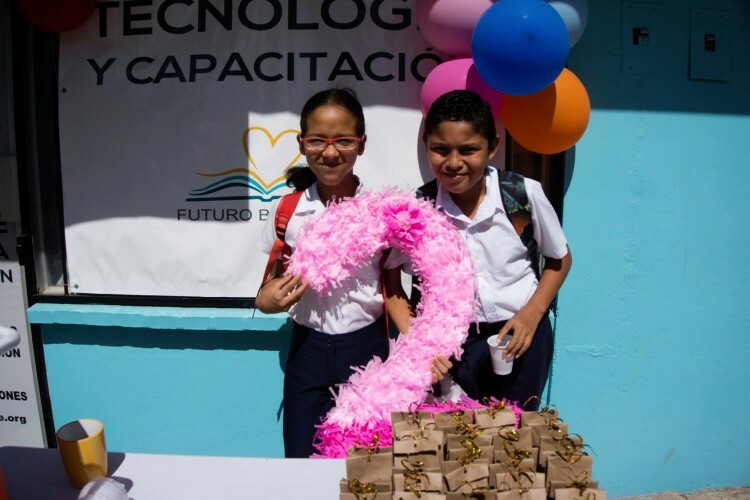 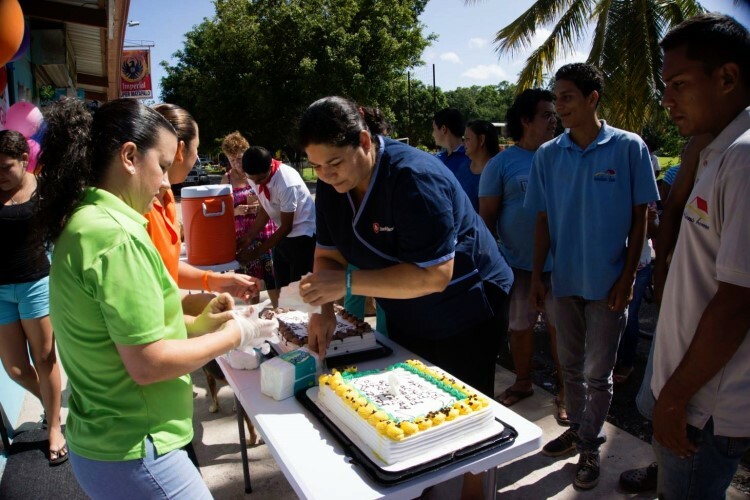 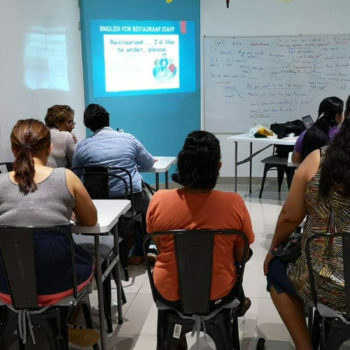 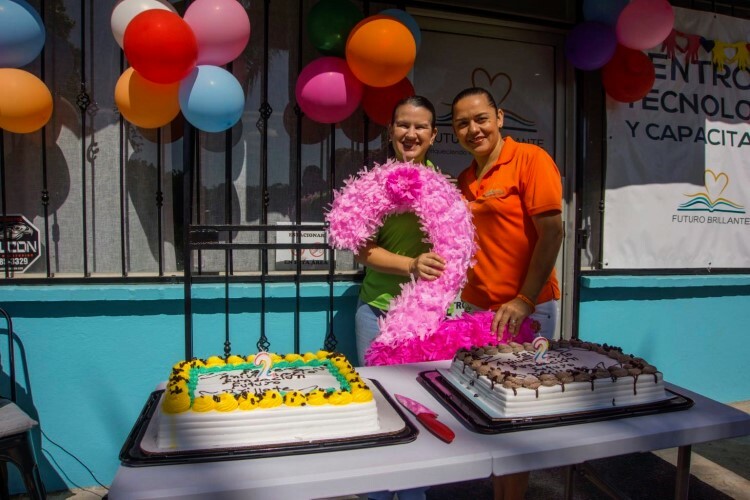 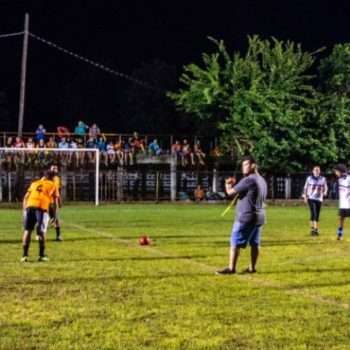 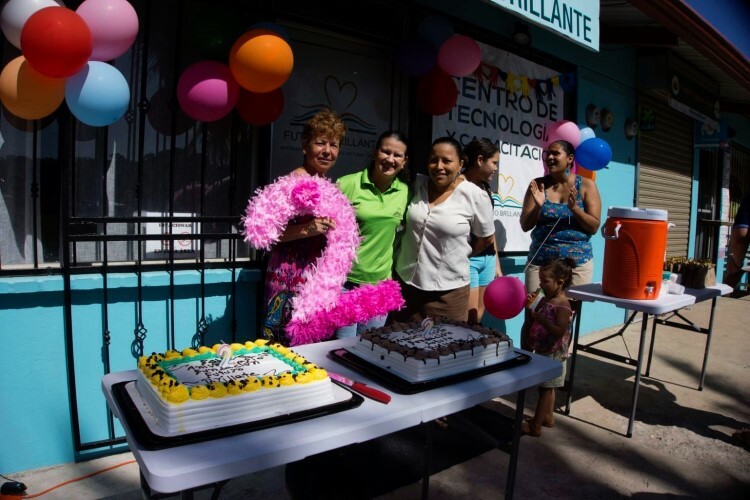 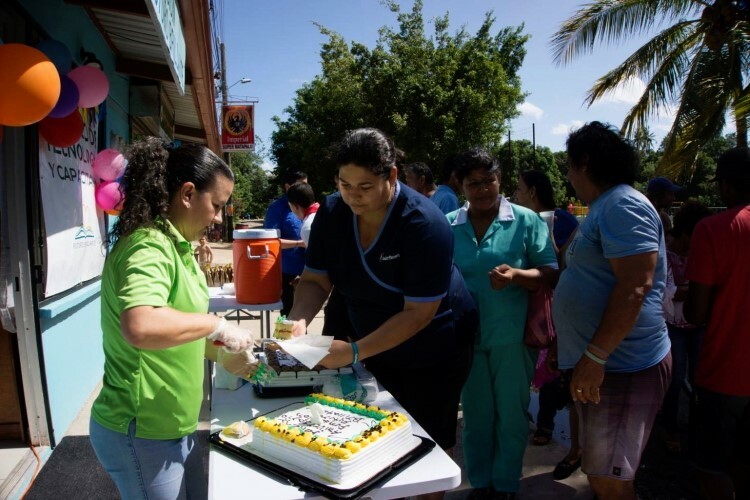 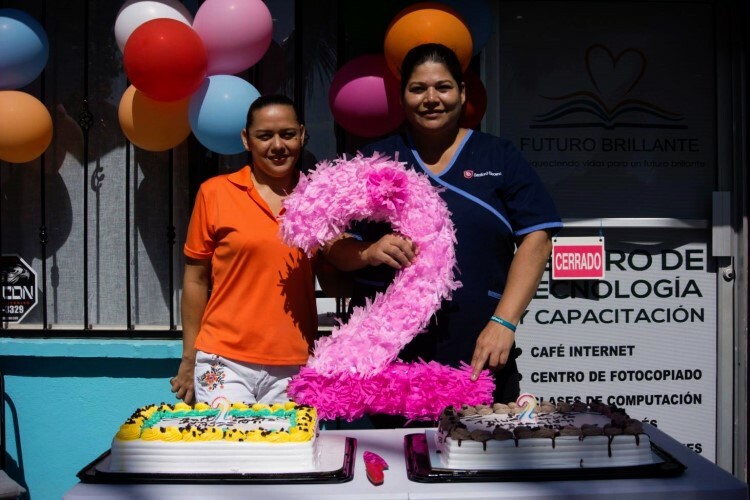 On August 22 we celebrated the second anniversary of Futuro Brillante. 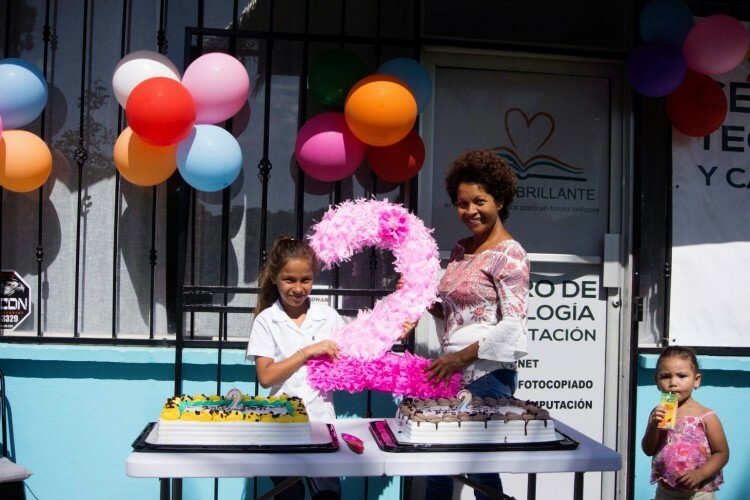 The past two years have been full of many successful projects and collaborations with local government, public and private institutions, and volunteers. 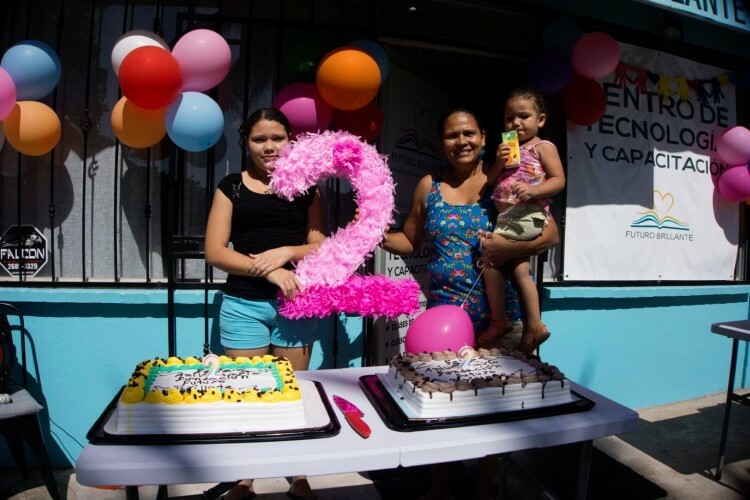 We are so thankful to the community of Matapalo for all of the support and participation in our projects during the last two years. 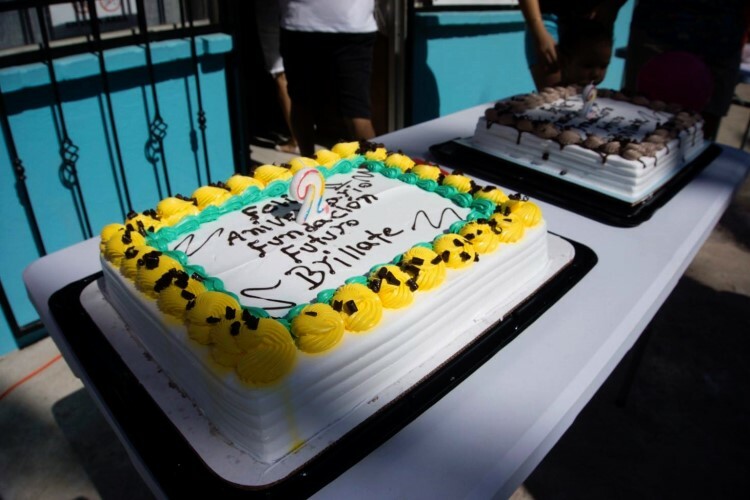 Many thanks to all who helped us celebrate our anniversary – we hope to be able to celebrate many, many more!